Older motor home but with very low miles and in terrific condition. 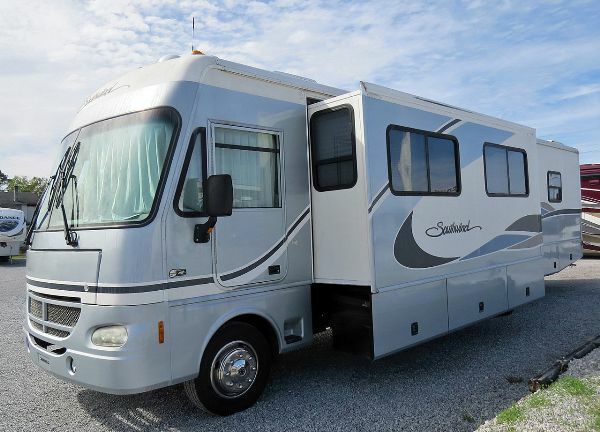 This Southwind 36E would make a great first motor home for someone wanting to try the RV experience. Completely equipped, even has a combo washer-dryer and central vacuum system. Did I mention its low miles: Only 25, 691!!!. Call for all the details on this very nice coach.